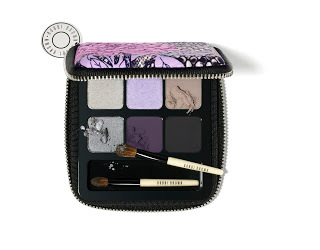 Okay, so it’s a bit of a wait for this palette to hit counters (March), but it will be well worth it. I headed off to a preview today of the collaboration between fashion brand Tibi and Bobbi, and truly, it is just beautiful. With a lilac and grey theme, it could so easily have gone old-ladyish, but instead has used enough depth of colour to actually look very dramatic. The first row is the safe option – maybe for a daytime look – and the second row is for smoking things up. 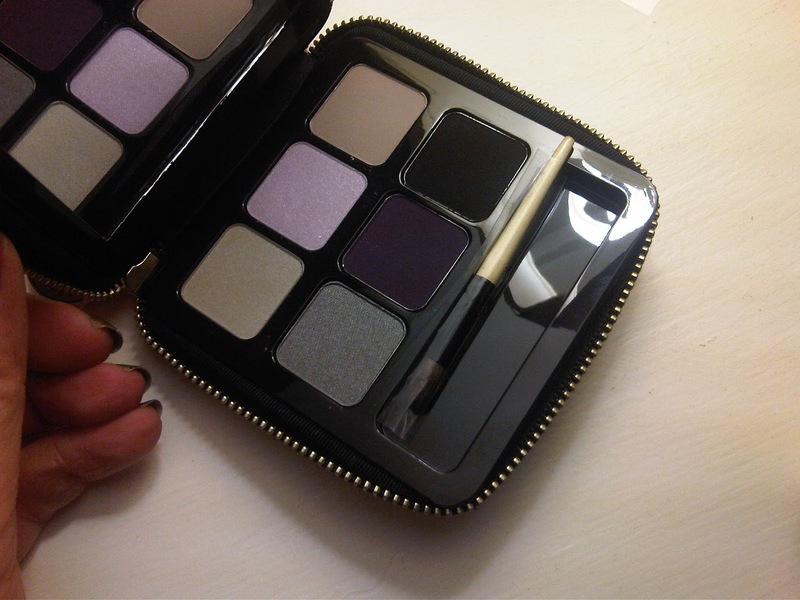 They’re both set, with a little brush, inside the Tibi designed palette that zips round to keep things tidy. Along with the palette there is also a Peony Rich Color Gloss, a Lilac Rich Lipstick and a Lash Glamour Extreme Lengthening Mascara in plum. The palette material is a kind of neoprine and not, as the name suggests, animal sourced. 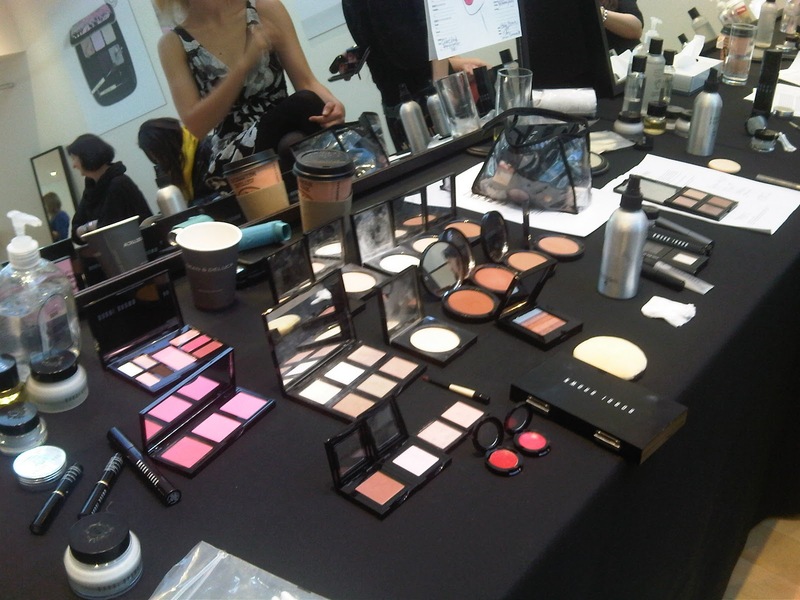 The table where the Bobbi Make Up Artists were working on models. Make up artist palette with concealer on one side and flip the lid to find foundation on the other. Jealous. 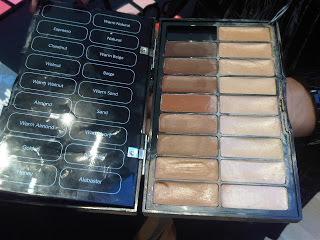 Apparantly, this multi-gloss palette was on sale a few years ago. Was I in a cave or something? How did I miss it? A make up artist uses Peony & Python for a day look. And then smokes it up for evening glam. Now this I like. 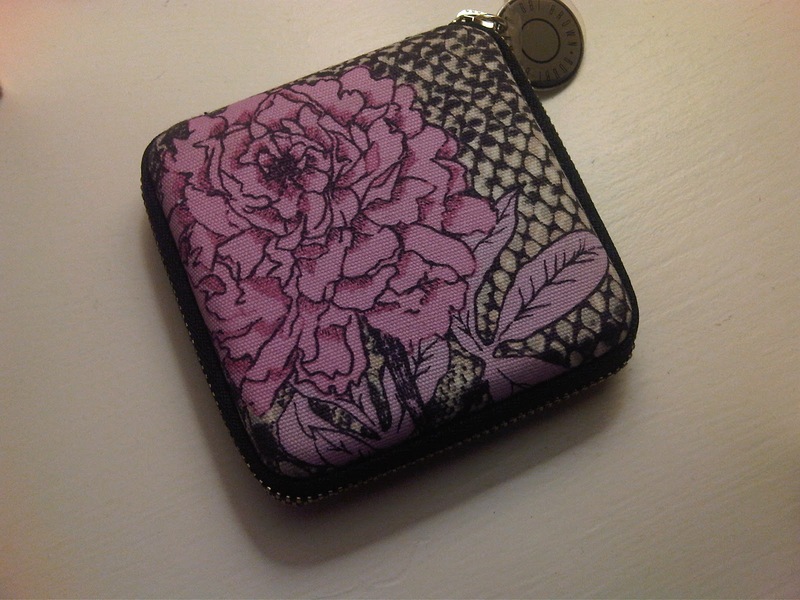 Between this and EL, spring is going to ruin me financially! They had an AMAZING lipstick palette with 40(!) 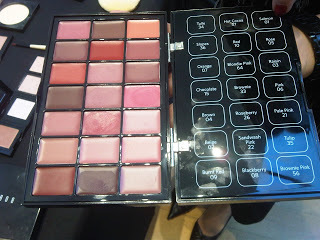 lipsticks for $250 in the US and just on the day when I’ve wanted to get it – it was sold out! The same story with the concealer palette. I hope they will bring them back at some point in the future! 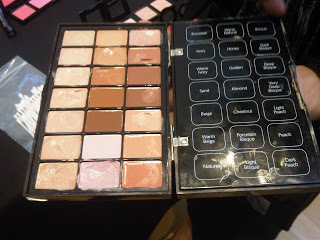 and this palette is just right! 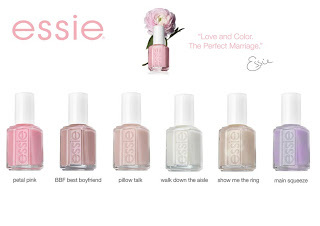 This is made for brown-eyed girls like me! 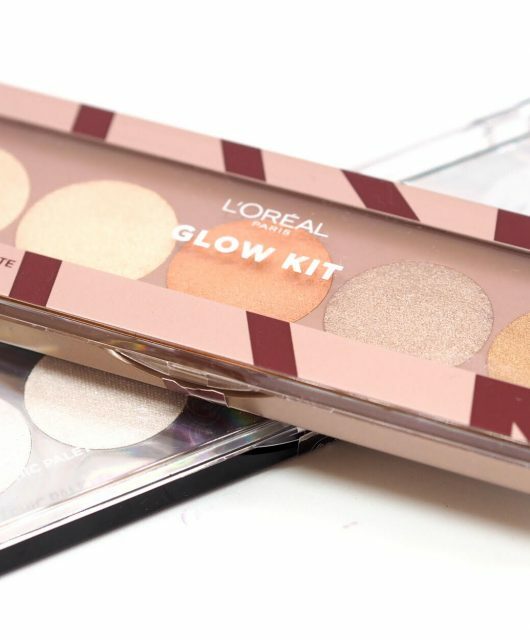 I am in serious lust for this pallette.